Looks like Apple’s Siri, a voice application that serves as a “personal assistant and knowledge navigator” for Apple mobile device users, is taking more language classes. 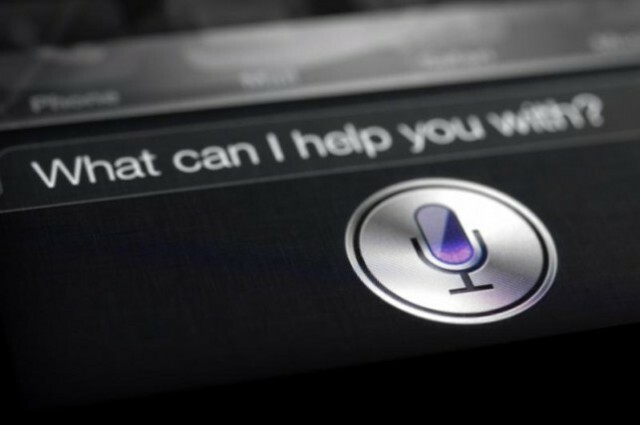 In the upcoming release of iOS 8.3, Apple’s Siri is expected to be fluent in more languages. These new languages include Danish, Dutch, Portuguese, Russian, Swedish, Thai, and Turkish. Additionally, Siri will also be more fluent in different English accents specifically in the New Zealand region. In the previous releases, Siri is already adept in several languages including Cantonese, French, German, Italian, Japanese, Korean, Mandarin, and Spanish. Furthermore, Siri is also knowledgeable of the regional variants of the aforementioned languages. Aside from fluency in more languages, the upcoming iOS 8.3 will come with a diverse selection of emoji. When it arrives, users can click and hold any emoji to change the skin tone. The OS update will also come with Wireless Carplay and improved logging functionality for Google services. At present, there is still no information on the actual release date of Apple’s iOS 8.3. Rumors say that Apple is also working on an IOS 8.4 update that will include a music streaming service.